The Riedel Vinum Pinot Noir/Burgundy glass enhances your enjoyment of all Pinot Noir wines including, of course, Burgundies. Riedel Vinum Pinot Noir/Burgundy Set of 2 (P/N 6416/07). These glasses are perfect for other full-bodied, low-tannin red wines including Barberesco, Barbera, Barolo, Gamay and Nebbiolo. The 24 percent lead crystal highlights and brightens the appearance of the wine. The wide bowl exposes more wine to air to intensify bouquet and gives you plenty of room to swirl. 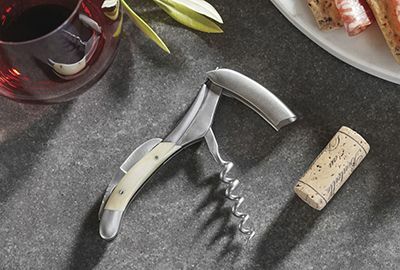 The perfectly-tapered shape directs the wine to the tip of your tongue, the area most sensitive to the distinctive flavor of Pinot Noir varietals. Pros: "Makes the wine taste better", "Beautiful", "Practical", "Great shape", "Reasonably priced", "Perfect for entertaining", "Easy to replace"
Cons: "Delicate", "Have to be careful with them", "Requires hand washing"
Why people pick this glass over similar glasses? 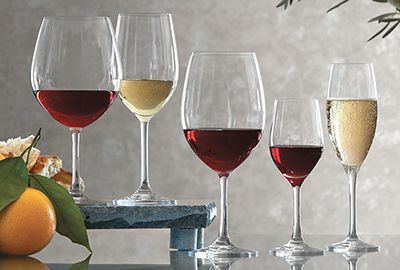 Burgundy glasses have a wider shape than Bordeaux, Cabernet and red wine glasses. The Vinum Burgundy glass is about 1/4 the price of Riedel's Sommeliers equivalent. 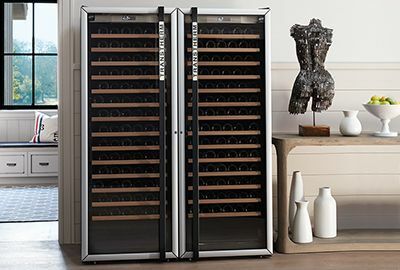 Riedel has a loyal following among wine lovers, and strikes many as the right balance between design and value. I am very familiar with Riedel glassware so when the Pinot Noir glasses met all my expectations, I was not surprised. 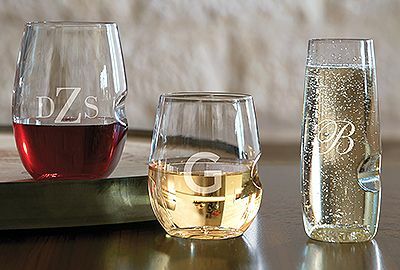 My hesitation is ordering delicate glassware on-line where shipping becomes a necessity. The packaging was excellent, well labeled and arrived in perfect condition. I received two sets as a gift, these are quality glasses. Even the box they come in is impressive, well packed with use and care instructions. 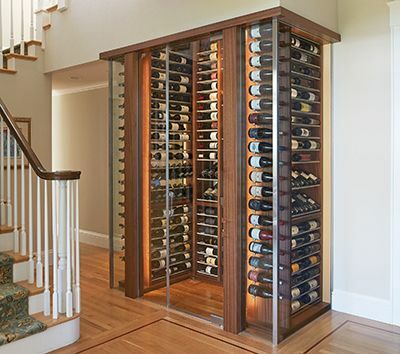 This is a dependable glass, stable and substantial. I feel comfortable putting it in the dishwasher and using it regularly with family dinners. 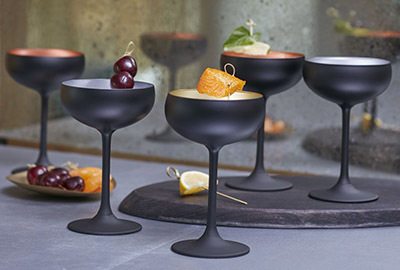 It is more of a generic red wine glass than one specific for Pinot Noir, since the lip shape is constrained, but it works well as everyday stemware. I have always enjoyed the Riedel glasses, but most are too tall for my cupboards. This set is short enough for storage and the feel is great. The shipping was quick, and we just got right to enjoying our wine.